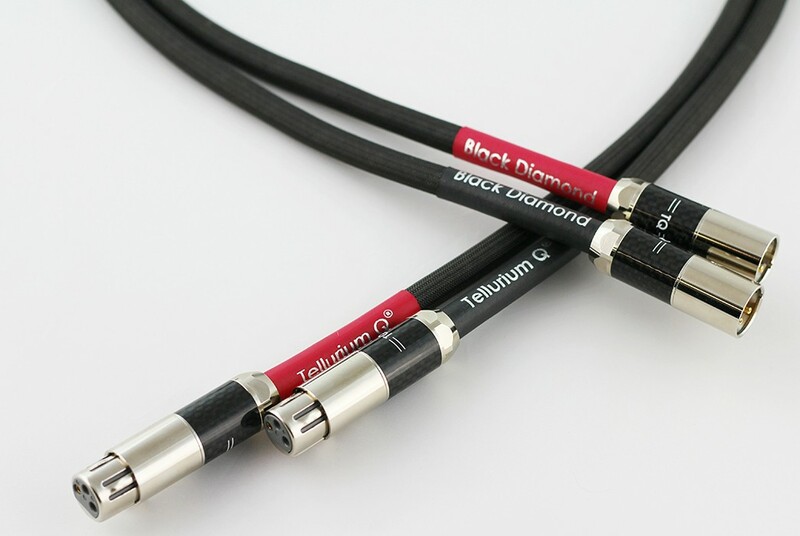 The Tellurium Q Black Diamond XLR cable is one of their best designs and surpasses all previous designs of cable. As their most proud product, The Black Diamond XLR has received great reviews and customer feedback as they satisfy audiophiles all over the world. 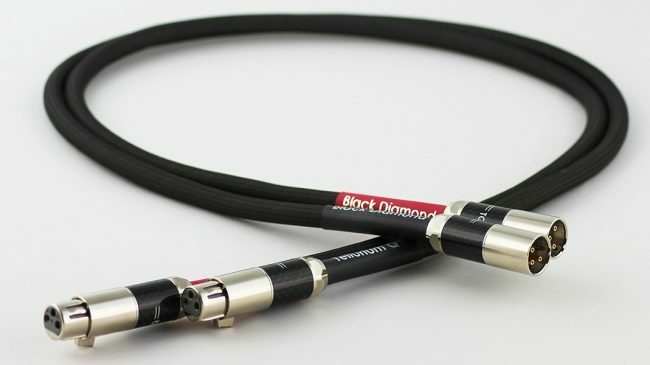 The Black Diamond XLR cables feature a new design of XLR connector and will astound you with their performance or your money back. No one has yet send a Tellurium Q cable back. Sold as standard in a one metre stereo pair.